For almost 35 years, Hani W. Hashem has been a Trial Lawyer. Both he and The Hashem Law Firm have been awarded the prestigious ranking of “AV Preeminent”, for 15 years, by the national legal publication, Martindale-Hubbell. Only @ 5% of lawyers nationwide achieve this ranking. 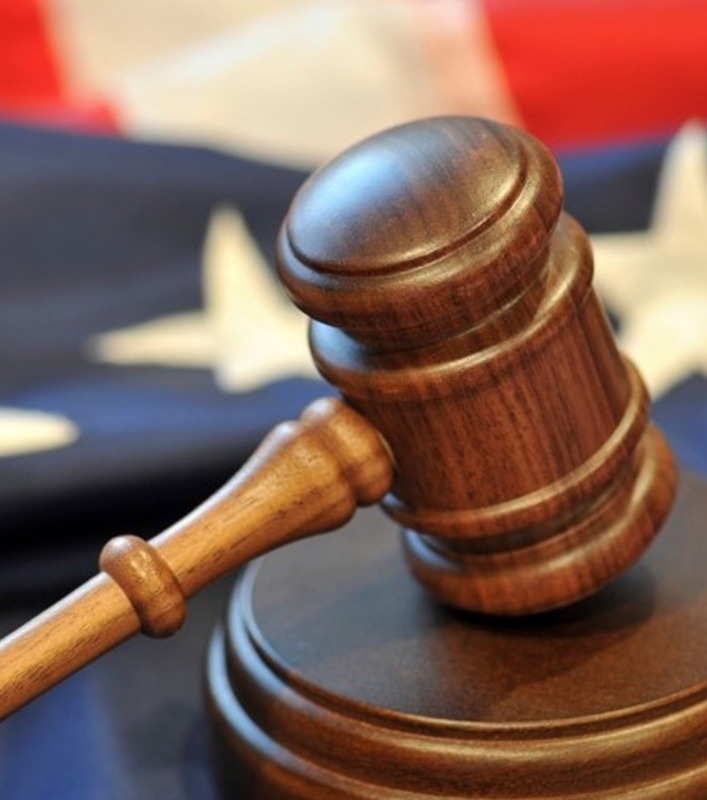 Often referred to as the Gold Standard of legal ratings, the AV Preeminent ranking recognizes our Firm’s legal abilities and ethical standards, as determined by Judges and other lawyers throughout Arkansas. Mr. Hashem has been has been selected by the Arkansas Supreme Court, to serve on both the influential Supreme Court Committee on Civil Jury Instructions and the Supreme Court Committee on Civil Practice. He has been appointed by the Governor of Arkansas on five (5) separate occasions as a Special Justice of the Arkansas Supreme Court. Mr. Hashem has been honored numerous times as one of the best legal educators, by his peers. He has taught courses on Medical Malpractice, Toxic Torts, Product Liability, Jury Instructions, Trial Practice, Professional Ethics, and Evidence. Mr. Hashem is also a member of the invitation only American Board of Trial Advocates and International Society of Barristers. 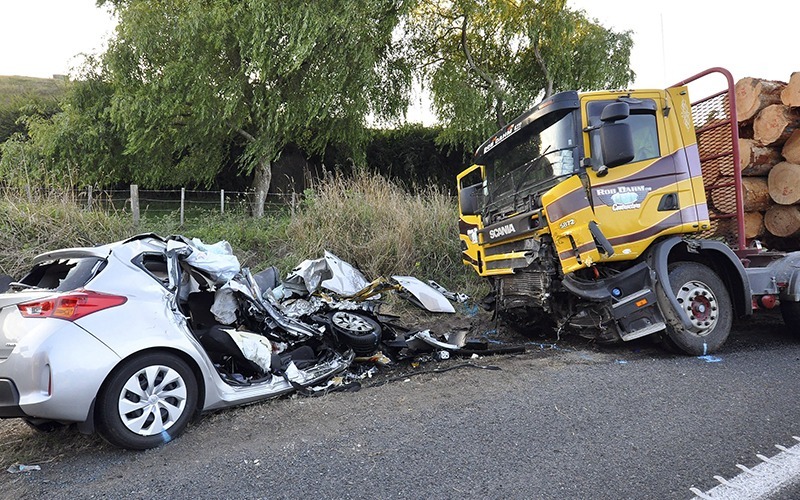 It’s just another day…driving to work or shopping or maybe to visit family…and then it happens in a split second…you never saw it coming…and another driver crashes into you. In today’s world it’s an all too familiar story and through no fault of your own, you are hurt or even a loved one is killed. The results of wrecks can be life changing…medical bills, lost income, disability, pain, and mental suffering. The Hashem Law Firm can help. Let us put over 30 years of legal experience to work for you. The Hashem Law Firm helps victims who have suffered Personal Injury because of someone else’s negligence or even intentional conduct. Our lawyers understand that the emotional suffering is often just as harmful as the physical injuries or the financial damage. 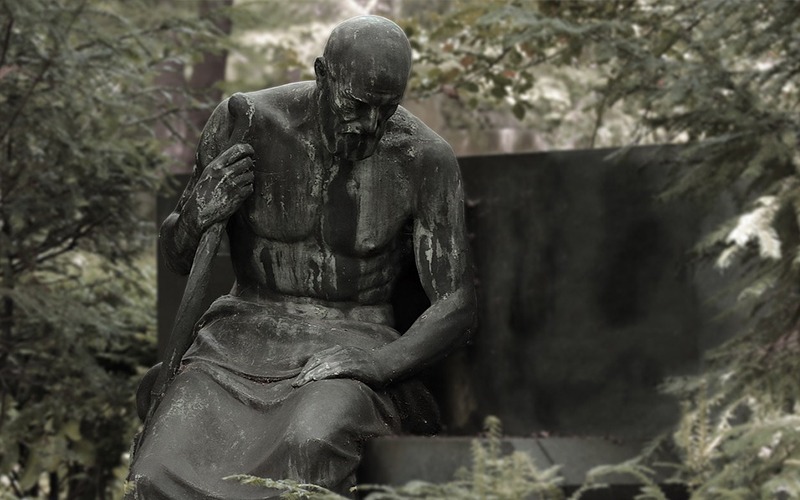 Our lawyers are experienced in dealing with all types of personal injury and have tried cases involving Wrongful Death, Toxic Exposures, Construction Accidents, Defective Products, Business Fraud, Trucking & Auto Accidents, and Medical Malpractice. We would be honored to have the opportunity to earn your trust. “First Do No Harm” is taken from the Hippocratic Oath. Most doctors, nurses, and hospitals are good people, dedicated to helping patients. However, even the best medical personnel can make a mistake. When a medical error falls below the standard of care, it is called Medical Malpractice. Things get complicated when Medicine and Law intersect. 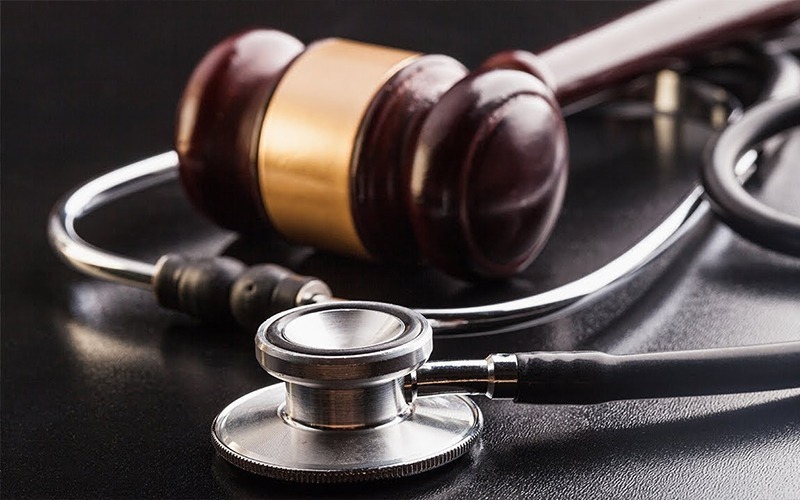 Many hours of both medical and legal research are necessary to put together a successful Medical Malpractice case. Mr. Hashem has reviewed hundreds of medical malpractice claims in his 30 plus years. If you have suffered serious injury as the result of medical malpractice, let The Hashem Law Firm put its experience to work for you. Luck never seems to come to me at 4pm on the golf course. Luck usually seems to hit me at midnight in the library. Lawyering is hard work. Every case requires research, study, preparation, and practice. Our moto is that the bigger law firms may outnumber us…but they won’t out hustle us. 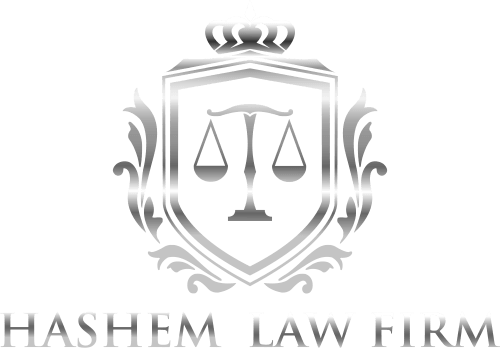 At The Hashem Law Firm, we strive to give our clients the best legal services available…that’s whether our client is a multi-national manufacturing company, the largest agricultural supplier in the country, a Bank, an Insurance Company…or simply a neighbor with a legal problem. 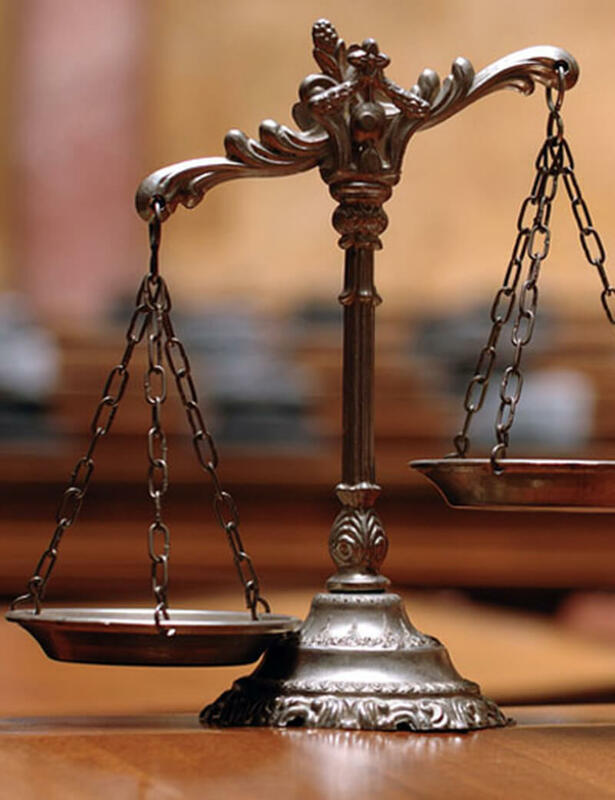 Every case we handle is not a case of major legal significance…but we know that every case we handle is the most important case in the world to that client…and we treat each case that way. At The Hashem Law Firm, you are more than just a file number. Many of our clients become Friends…and we like it that way. 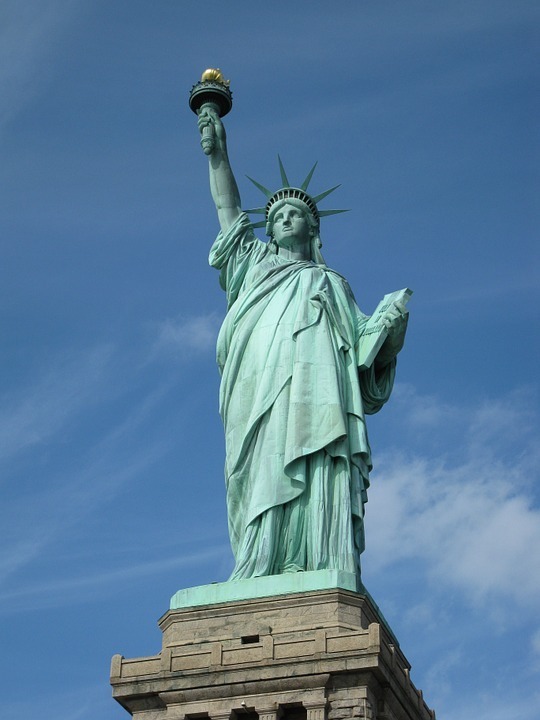 I have even represented four (4) generations of the same family…now that’s loyalty! I often laugh with clients…and cry with clients. Your successes are our successes…your failures are our failures. 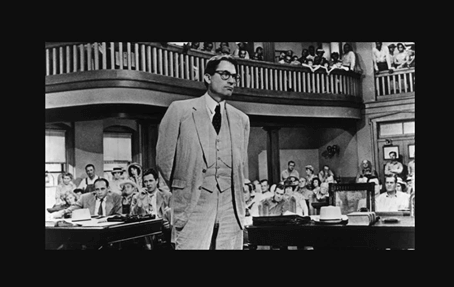 I have been a lawyer for a long time…going on 35 years. I have been blessed beyond what I deserve. I have tried jury cases of Wrongful Death, Defective Products, Medical Malpractice, Business Fraud, Toxic Exposure, Trucking Accidents, Brain Damage, Lost Limbs, Herniated Discs, Broken Bones, and Broken Hearts…and I have defended Banks in major Lender Liability cases and been Lead Defense Counsel in the largest migrant farm worker Class Action, west of the Mississippi River. I have represented other Lawyers, Trial Court Judges, and an Appellate Court Judge…it is gratifying when your colleagues place their trust in you. I have handled client’s cases in Arkansas, Missouri, Texas, South Carolina, Mississippi, Alabama, Georgia, New Mexico, California, Maine, and the United States Supreme Court. When you have a legal problem, let us put our experience to work for you. 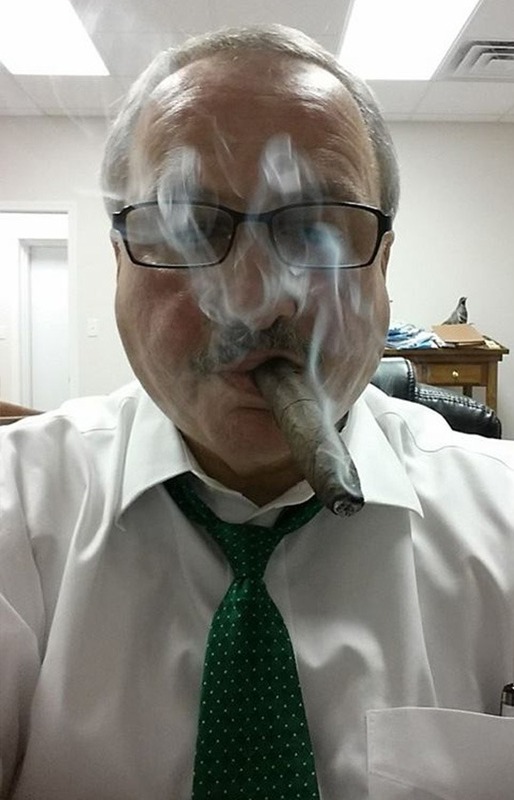 Our goal is to continue the pursuit of excellence on behalf of our clients, as established by Mr. Hashem over thirty years ago, while maintaining a reputation for honesty and integrity with both the Bench and Bar.